It is a medicine used as an analgesic and antipyretic. In Spain it is marketed under the name Nolotil. I have taken it while breastfeeding. Is it dangerous for my baby? 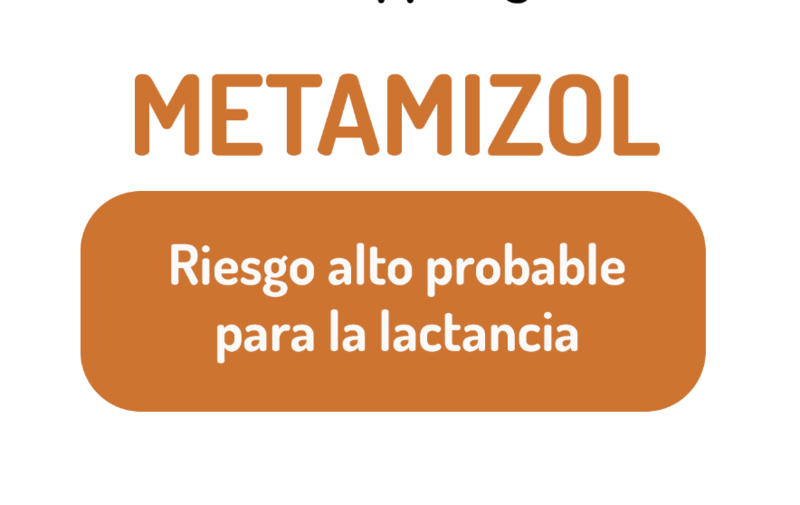 The data indicate that the risk of side effects is very low, so if you have taken metamizole before, calm down. It seems that sporadic use of the medicine poses virtually no risk to the baby. What if they put it in my dropper during the delivery? As in the previous question, it is considered to be a sporadic dose and should not pose a risk to the baby. I am currently taking it. What should I do? If you take it regularly, there are other drugs that have been shown to be effective and have a very low risk, such as ibuprofen and acetaminophen, consult your doctor to make a change in your medications. Does my baby have to have a special check-up if I’ve taken metamizole? It is not considered necessary to do any type of specific exploration to these babies. And why now, if it used to be low risk, is it likely to be high risk now? 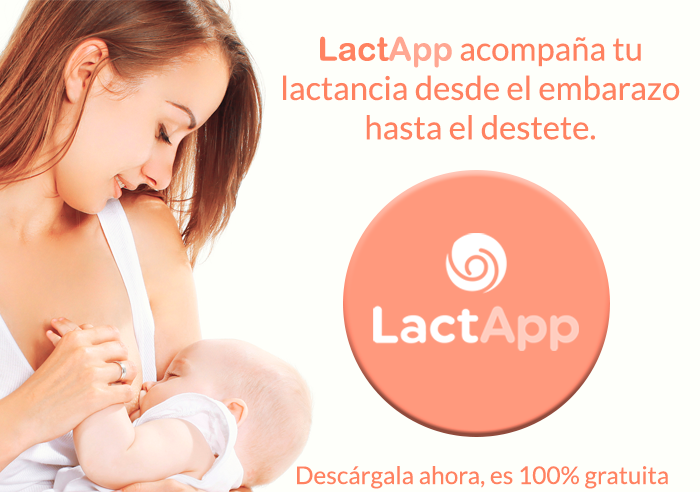 Because research on medications and breastfeeding is continually underway. This means that the recommendations can be modified slightly. It is known that most everyday medications are compatible with breastfeeding and risk levels are intended for newborns or premature babies.